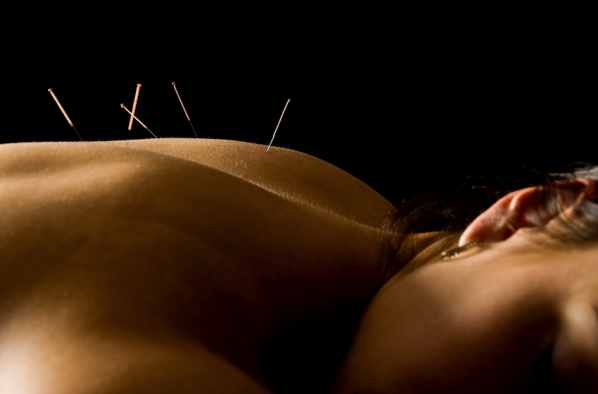 Acupuncture Physicians are Primary Care Physicians in the State of Florida. In other words, I can help you with a variety of health issues that you may be experiencing. We are not licensed to write pharmaceutical prescriptions or order diagnostic lab tests, but we can help you achieve balance and harmony with your health, which includes resolving pain, digestive issues, menstrual & fertility problems, ease stress, alleviate depression and anxiety, look & feel younger through (cosmetic) body and facial rejuvenation, and so so much more! Acupuncture is preventative, meaning it raises your immune system and keeps everything flowing like it should. In Oriental Medicine, stagnation of energy in the body is seen as disease causing. Most of my patients (95%) don’t feel the needles at all. Insertion of the hair thin needles allows the smooth flow of the energy or Qi, pronounced “chee”, thereby helping the body to heal itself. If you have any questions, I offer a brief FREE consultation, 239-220-0299.